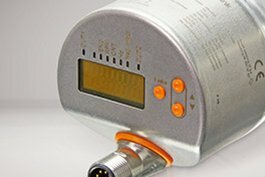 At Automation24, you can find a wide range of products from the world-renowned manufacturer ifm efector at preferential rates. 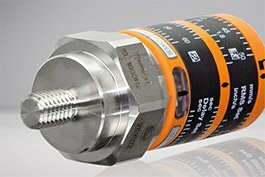 With the products from ifm efector, process detection, process monitoring, and fluid measurement are achieved easily. 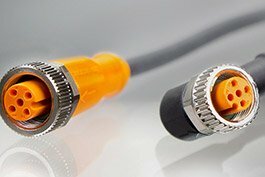 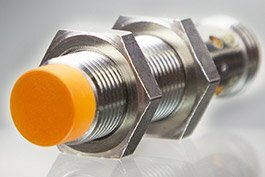 ifm is a worldwide manufacturer of various articles that are used in automation technology including position sensors, vision sensors, motion control sensors, process sensors, machine condition sensors, industrial networks, wiring technology, and safety products. 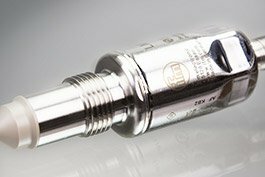 The company was founded in 1969 in Essen, Germany, and is second-generation family-owned. 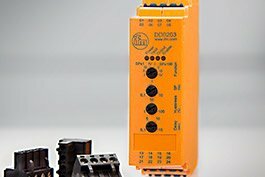 Almost 6,000 employees are involved in the development, elaboration and production of automation technology that is used in more than 70 countries worldwide. 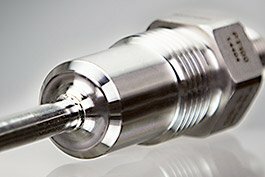 Which industries does ifm efector produce for? 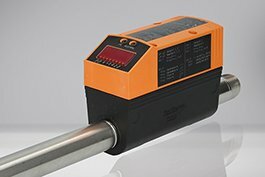 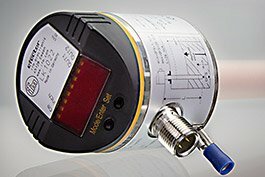 The products from ifm are used to measure temperatures, detect positions and observe the consumption of certain materials, among other functions. 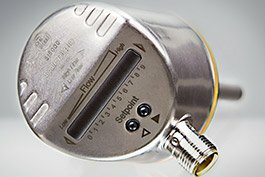 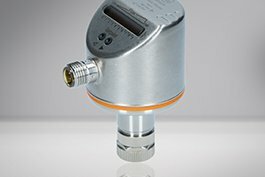 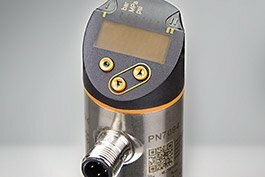 One of the leading products from the company's range is the SN0150 control monitor for flow sensors. 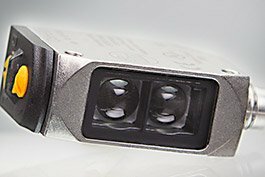 It is selected by many companies since it can easily be integrated into existing applications thanks to DIN rail mounting. 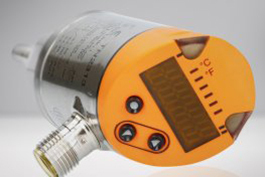 The potentiometer allows the user to create several settings to precisely monitor temperatures. 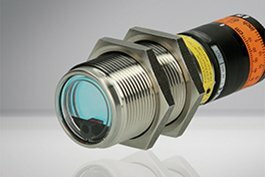 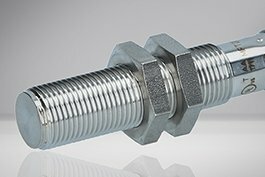 The inductive sensor IA0032 - IAE2010-FBOA is another exemplary product from the portfolio of this German manufacturer. 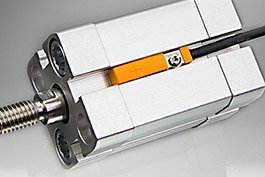 Installation of the sensor is very simple thanks to the supplied mounting clamp, and wiring is also easy because of the available 2-wire connection. 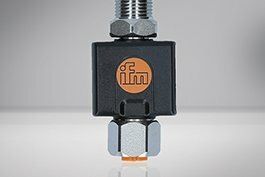 At Automation24, you will find a number of monitoring units, sensors and accessories made by ifm, a leading automation manufacturer! 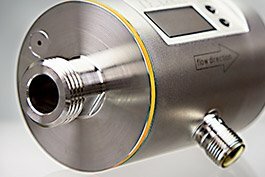 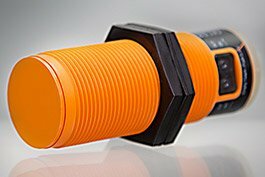 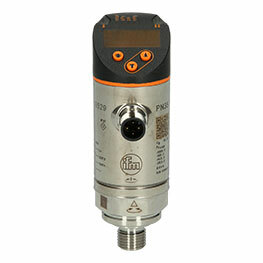 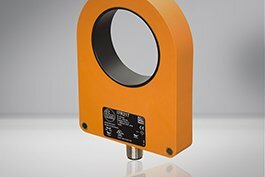 Selecting suitable ifm sensors will ensure more efficiency and precise control of your application.